Providence is proud to offer a band program for fifth grade through twelfth grade. 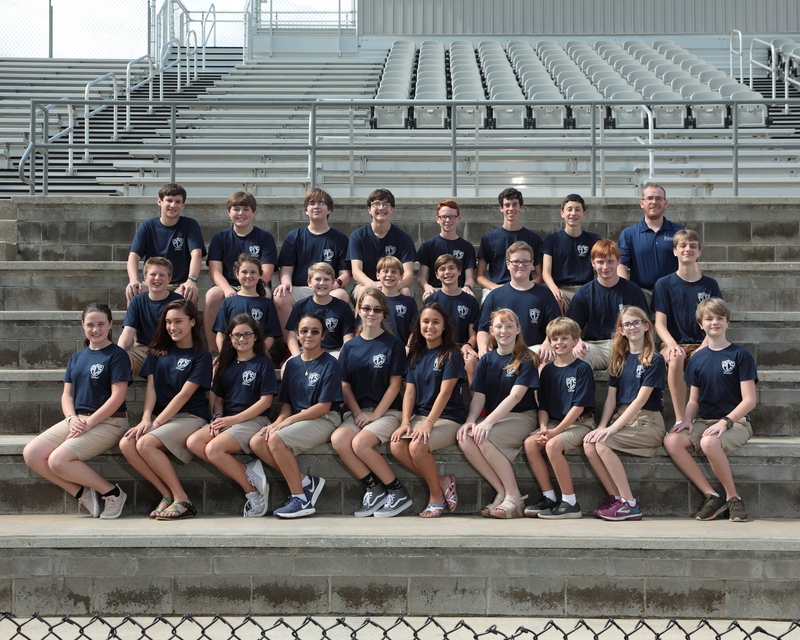 Students can choose band as an elective class and have the opportunity to perform throughout the year at football games, our Christmas Showcase, and their end-of-year performance. For more information contact our Band Director, Mitchell Boles at mboles@prov-cs.net.